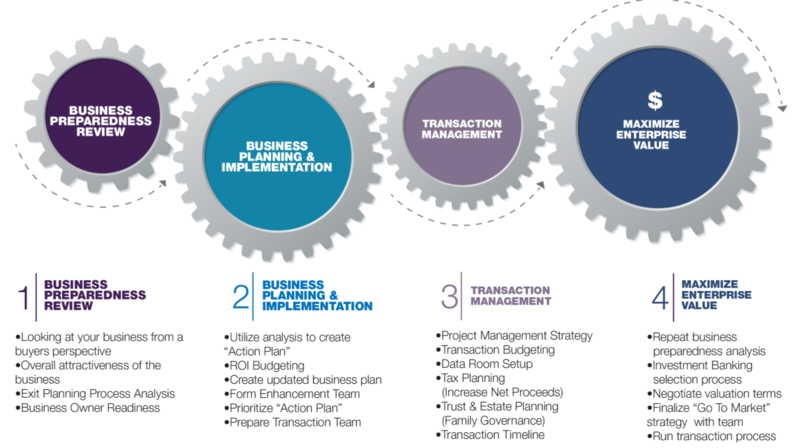 Utilizing an exit planning process can help you identify potential "Deal Killers" embedded in your business that can prevent you from selling. Click on the video and find out what the top six "Deal Killers" are. © 2019 Business Owners Advisory LLC. Start Investing In The Right Outcome! Being a successful business owner can be a lonely endeavor. It takes knowledge outside of your business acumen but most importantly it takes support. 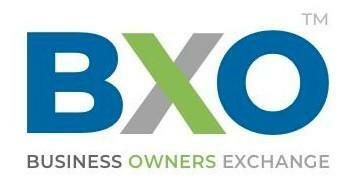 Click on the "Stay Updated" button and learn why BXO is the premier support platform for successful business owners.